San Diego North County, Exclusive Health, Beauty Retailer For Sale On BizBen. Successful high end retailer enjoys exceptionally high margins by providing affluent customers with world renowned health and beauty products. 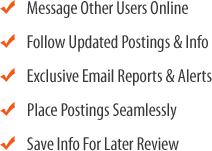 With exclusivity of the wide breadth of products created by this globally recognized manufacturer, this business has an established customer base while also attracting new customers who visit the store. With a highly motivated sales staff, and an experienced manager in place, the business is an excellent find in the multi-billion dollar personal care industry. 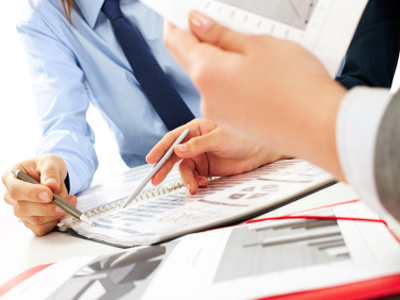 The seller works approximately 4 hours per week handling banking and bookkeeping, while the manager handles daily operations. 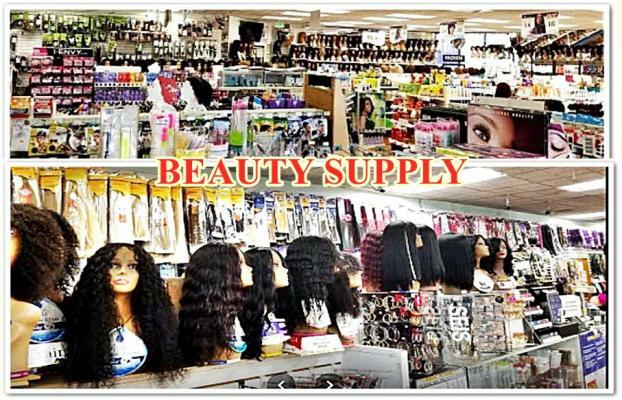 The listing # 241945 Beauty Products Retailer - High Net, Semi Absentee - San Diego North County below is currently OFF THE MARKET due to that it is either in escrow at this time or has recently been sold. 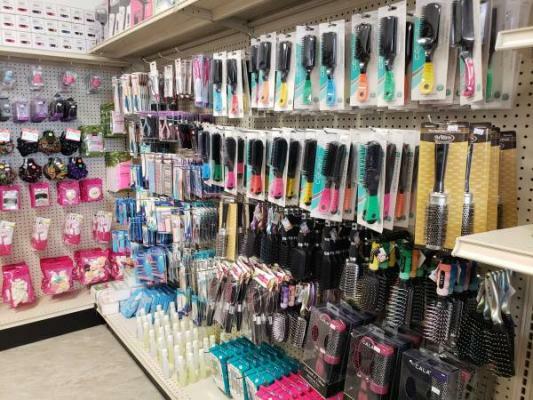 For more businesses for sale that are like this Beauty Products Retailer - High Net, Semi Absentee in San Diego North County please see a sample of BizBen active listings below and links to all similar listings on BizBen.com. Best Location in San Diego. Incredible net profit! Absentee run Business 100% operated by Employees. Amazing location, near bank, large wholesale business, and major crossroad. Incredibly cheap rent. SBA available. Offer operation tips and knowledge. Owner expect greater sales. 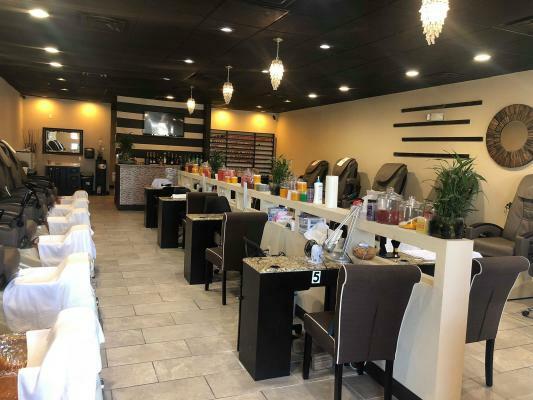 Beautiful Nail Salon and Bar, great build out, excellent growth potential. 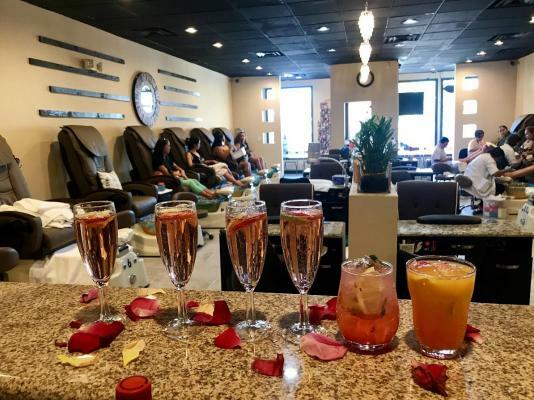 This excellent Nail salon with Bar is now available for purchase. 1600 sq ft. Rent is 3800/ month including CAM. Beautiful high end build out. Street exposure location. Parking available. Good yelp reviews.